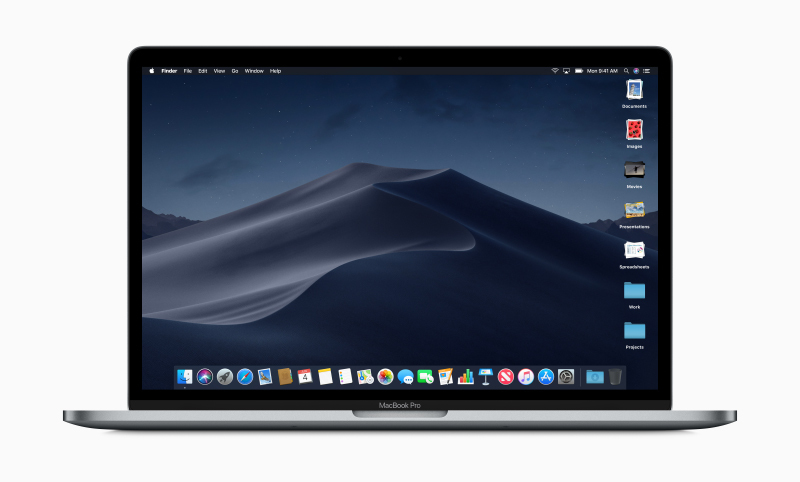 Note: First published on 5 June 2018, this article was republished on 25 September 2018 because macOS Mojave has been made available as a free download for Mac owners. 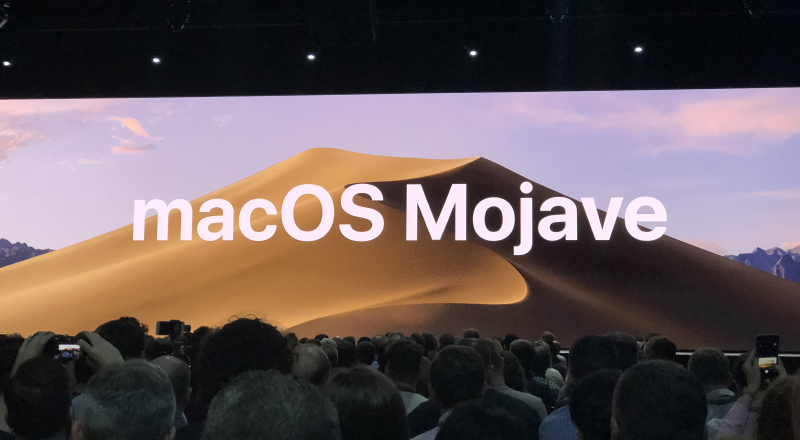 The next version of macOS is going to be called macOS Mojave. Apple joked that having spent the last few years in the highlands, they are going to a completely new place this time, hence the name. 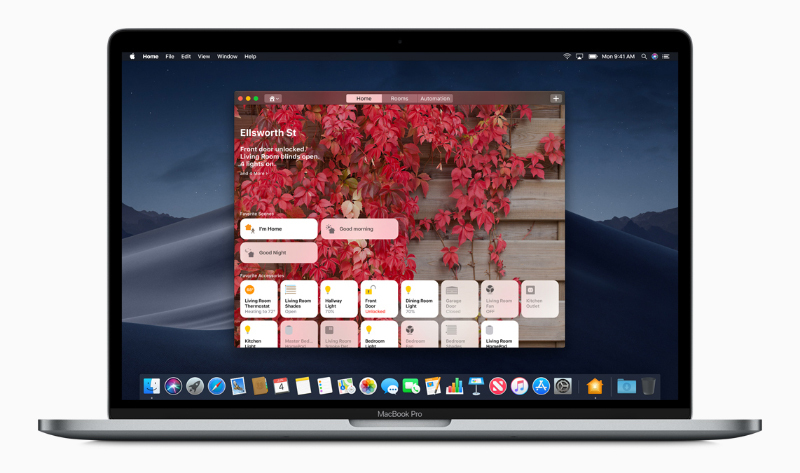 More importantly, macOS Mojave will introduce a number of aesthetic and quality of life updates, as well as new features and apps. There’s quite a bit to cover so let’s get to it right now. 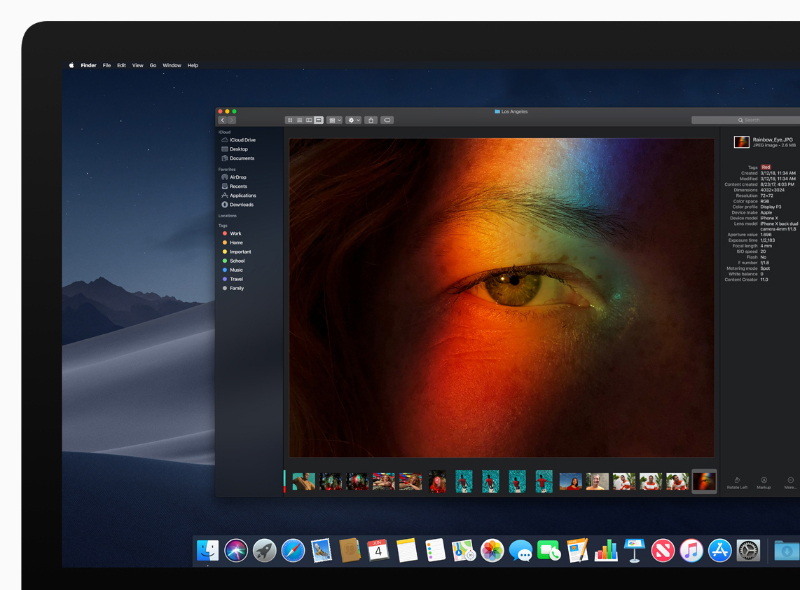 As widely rumored, macOS Mojave will be getting a systemwide dark mode. In this mode, macOS and all apps will run with darker colors. In the last macOS (High Sierra), users could only run a partial dark mode that would darken the menubar and dock. Of course, this is a purely a cosmetic change, but one that is much welcomed, since some users, myself included, prefer running with darker colors as it is easier on the eyes. You can now have wallpapers that change throughout the day. Apple only demonstrated a single wallpaper that transitioned from day to night. 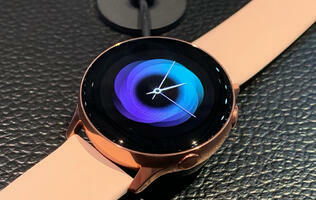 It is unclear at this point if users can add their own and what kind of transitions will be allowed. I guess this beats staring at the same wallpaper all day. If you find yourself with a cluttered desktop, Desktop Stacks could be a lifesaver. It automatically organizes your desktop icons base on file types, leaving you with a cleaner desktop. For example, all your documents would go under the Documents stack while all your photos would be sorted under the Images stack. Users will also be able to customize the way in which Desktop Stacks work and could configure it to sort documents by other parameters such as date and tags. Finder gets an all-new gallery view, which lets users preview files like photos, videos, and PDFs more quickly. The preview pane will also show the file’s metadata, so photo files will show EXIF data and video files will show data like resolution, bitrate, and so forth. Obviously, this new feature is great for organizing or simply previewing their files and saves users the trouble of invoking Quick Look just to get a better preview of what the file is. macOS Mojave is getting a bunch of new apps that are adapted from iOS. They are Apple News, Stocks, Voice Memos, and Home. Apple News is a news aggregator that was designed as a quick and convenient way for users to gather news. It was introduced in iOS 9, which was almost two years ago. It has taken awhile, but it is now coming to macOS. Unfortunately, this app is only available in limited countries even now and Singapore isn’t one of them. The Stocks app is for investor-type users and, as the name of the app suggests, lets them monitor stock prices and movements. It is being redesigned for iOS this year and this new design will come to macOS too, giving users greater visibility and clarity about a stock’s performance. The Voice Memo app is self-explanatory. Since Voice Memo will now work with iCloud, all your synced memos will appear on macOS too. Finally, the Home app allows users to manage and control their HomeKit accessories and it will be coming to macOS for the first time. This is great for users who are more comfortable with using their desktops for such tasks. Admit it, how often do you launch the Mac App Store to look for new apps? The App Store for iOS got a major redesign last year to give apps greater focus and make it easier for users to discover new apps. The redesign was well received and so it makes sense that Apple is giving the Mac App Store the same redesign to bring it in line with the App Store for iOS. Like the App Store on iOS, the new Mac App Store will make it easier for users to discover and learn about new apps and leave reviews. There will be dedicated Discover, Create, Work, Play, and Develop tabs that will categorize apps, making it easier for users to look for what they want. 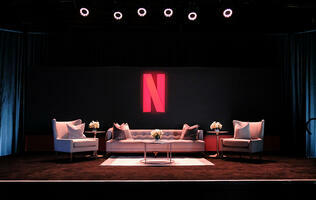 There will also be a focus on editorial content that Apple will prepare for the apps. 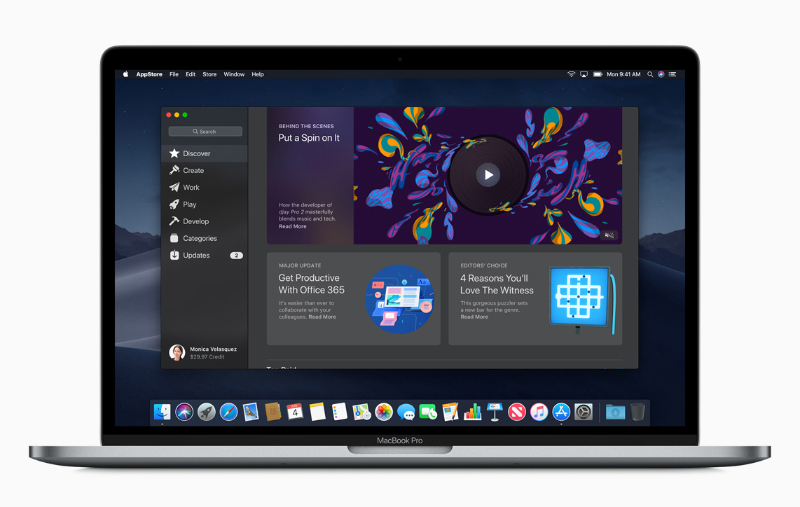 Apple also announced that Microsoft will be bringing Office 365 to App Store and that Adobe will launch Lightroom CC on the Mac App Store. 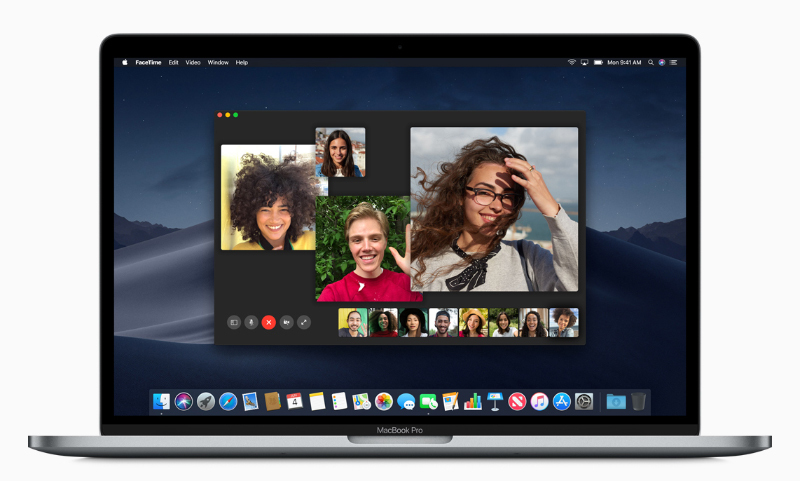 Group FaceTime was announced for iOS 12 and it will be coming to macOS Mojave too. Group FaceTime allows up to 32 participants simultaneously and users can join using an iPhone, iPad, or Mac. They can even participate using FaceTime audio on their Apple Watch. 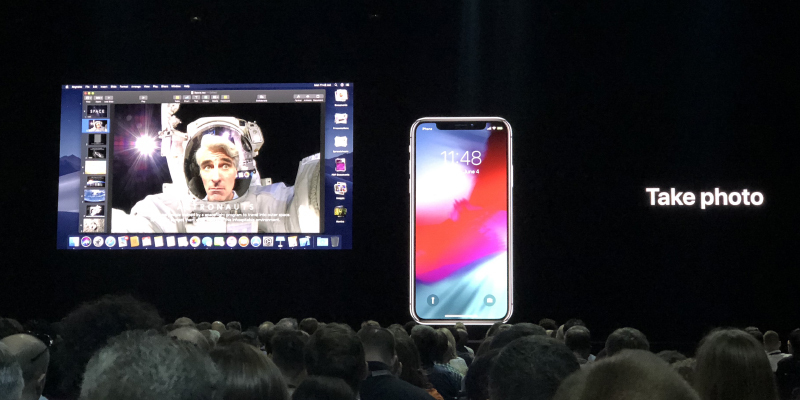 macOS Mojave will have more screenshot options and will also have video recording capabilities. This makes use of Continuity to enable Mac users to use their iPhone or iPad as an image capture device. Apple demonstrated how an iPhone could be used to scan a document directly to a Mac. 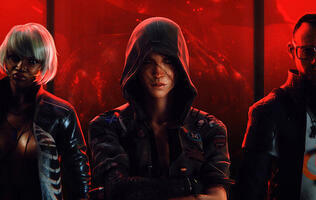 Very nifty. Security and privacy concerns at the top of everyone’s mind given what has happened over the past few months. To begin, Apple will implement new data protection protocols that will require user permission before using the camera and microphone and accessing data like location, contacts, photos, and Mail and Messages histories. Through Intelligent Tracking Prevention, Safari will now block social media buttons and comment widgets to prevent sites from tracking users without permissions. On top of that, Safari will also only present simplified system information to sites to stop sites from tracking (also known as fingerprinting) users based on their system configurations. Finally, Safari can also generate, autofill, and store strong passwords when users create accounts and notify users if they are reusing their passwords - kind of like a password manager. 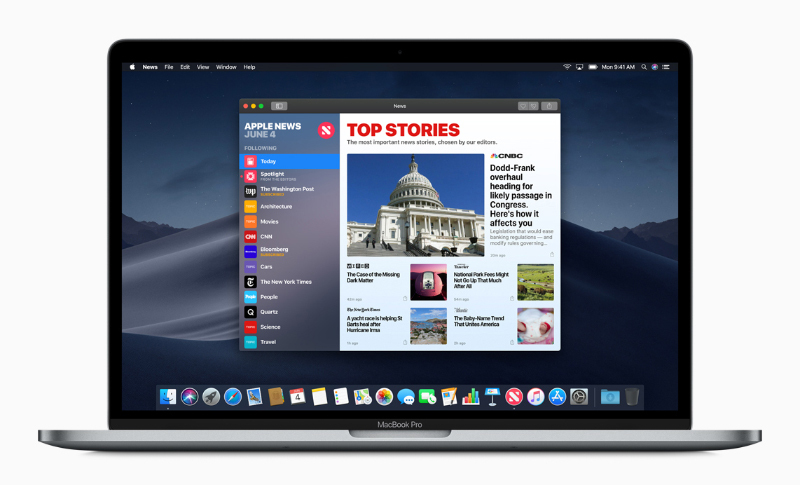 macOS Mojave will be available as a free update later this year around September or October. 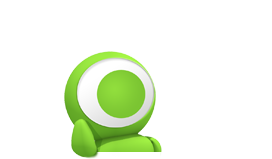 A developer preview will be available later today. And if things are like last year, a public beta will likely be available in a month's time. 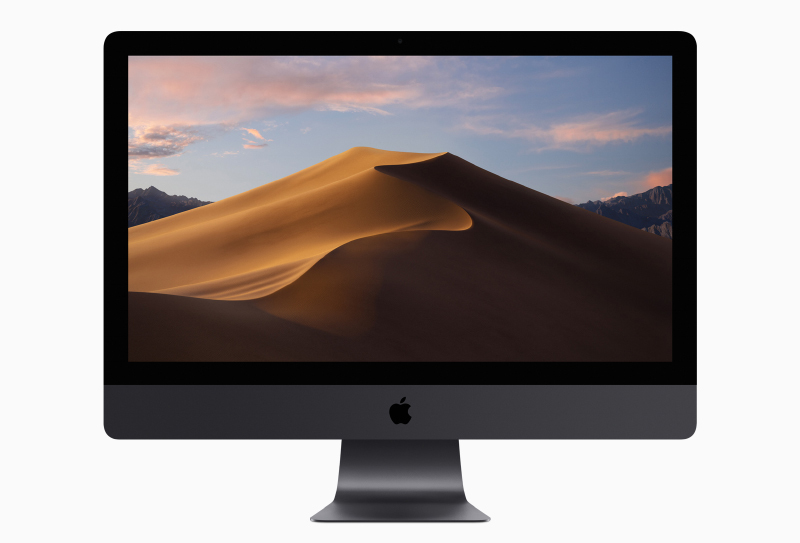 Update (13 September 2018): Apple has just announced that macOS Mojave will be rolling out as a free update on 24 September.